Whether it is a sweet Moscato or a dry Cabernet we can help you find one that is pleasant to your palate. 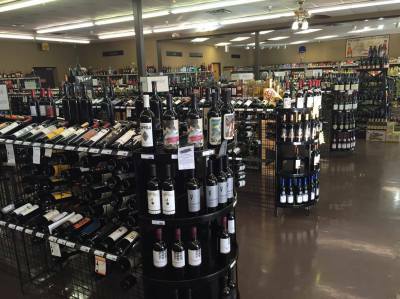 With such a large variety of wines, we are sure to find the perfect one for you. 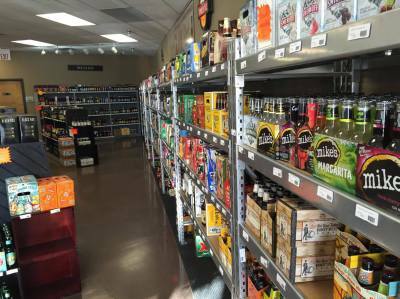 From hard cider to local craft beers, we have it all here. We keep some of the best beers from around the world in stock and are proud of it. You just can’t beat our selection of local beers. We are constantly restocking our Prairie, Coop, and Marshall's beers. And be sure to check out our pick six wall, where you can make your own six pack, four pack, or just find a single that you like. It's really up to you. For all organic lovers, we have quite the selection. 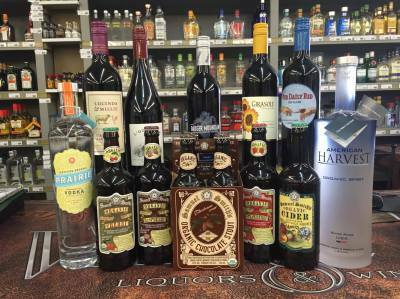 We have several different vodkas, tequilas, multiple wines and ciders in stock. We have something for everyone. And remember, if you don't see the organic product that you need, ask an employee how to order your bottle today.